Presented in five volumes, this was one of the most important commentaries on the Greek New Testament from the 19th and early 20th century. Edited by W. Robertson Nicoll, this a commentary on the Greek text of the New Testament. Its focus on the Greet text and vocabulary is helpful for those who know Biblical Greek and those who do not. The commentary set also has extensive introductions with overview and analysis of each book. 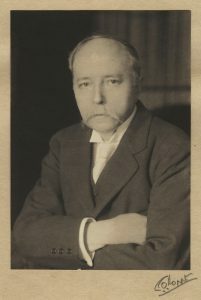 Charles Erdman (1866-1960) was an American Presbyterian minister and professor of theology at Princeton Theological Seminary. 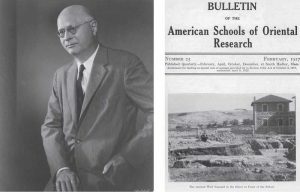 William F. Albright (1891-1971) was an American archaeologist and biblical scholar. 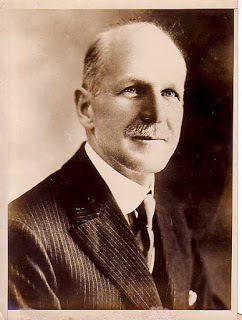 From the early twentieth century until his death, he was the dean of biblical archaeologists and the acknowledged founder of the Biblical archaeology movement. 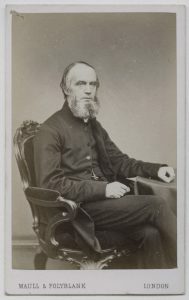 Henry Alford (1810-1871) was an English churchman, Greek scholar, and theologian. His most notable work was a four-volume commentary through the Greek text of the New Testament. He used the best Greek manuscripts of his day and gave a careful, verse-by-verse examination of the original text.